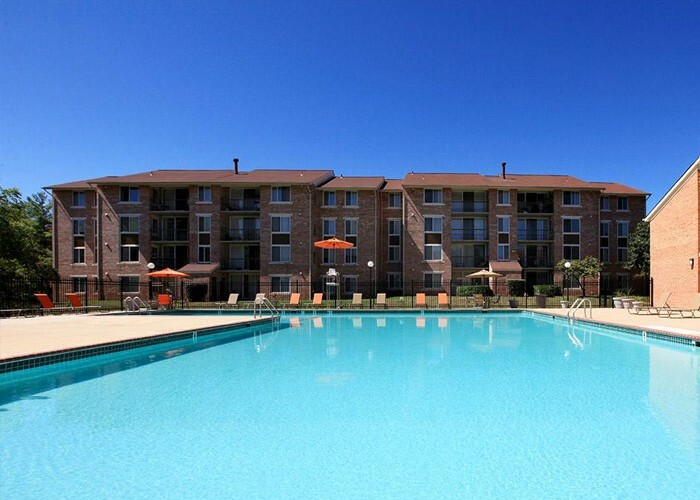 If you’re looking for apartments in Burtonsville, MD, look no further than Country Place Apartments. Located in Montgomery County, Maryland, Burtonsville has no shortage of restaurants, shops, or community events to enjoy. Public transportation, including the Metro station at Silver Spring and Metro bus, offer easy access to Washington, D.C. and the surrounding areas. Conveniently located on Route 29 in Burtonsville, MD, Country Place Apartments are within minutes of Washington, DC and the Silver Spring Metro. Our one, two and three bedroom apartment homes feature spacious walk-in closets, a formal dining room, plush carpeting, sunroom/eat-in kitchen and a washer/dryer.